The removal of a mural in east London has been ordered by the local council following complaints that it is anti-Semitic. The work, by American artist Kalen Ockerman, appeared in Brick Lane three weeks ago. Tower Hamlets Council has now ordered that it be painted over. 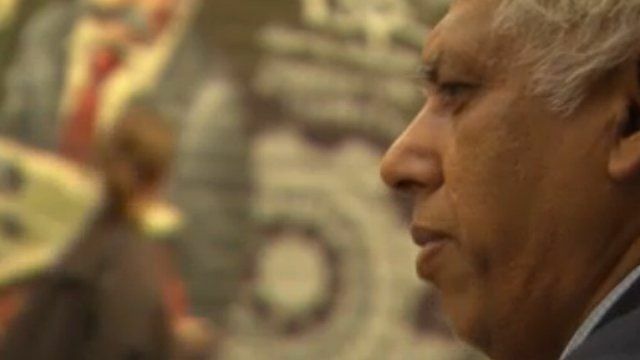 Alice Bhandhukravi spoke to Azmal Hussein, owner of the wall, David Glasser from the Jewish Museum of Art, local art curator Stephen Stapleton and Mr Ockerman, who said his artwork was not targeting Jews.